Fun stripes and colors make this sock appropriate for every day of your go-go-go life. 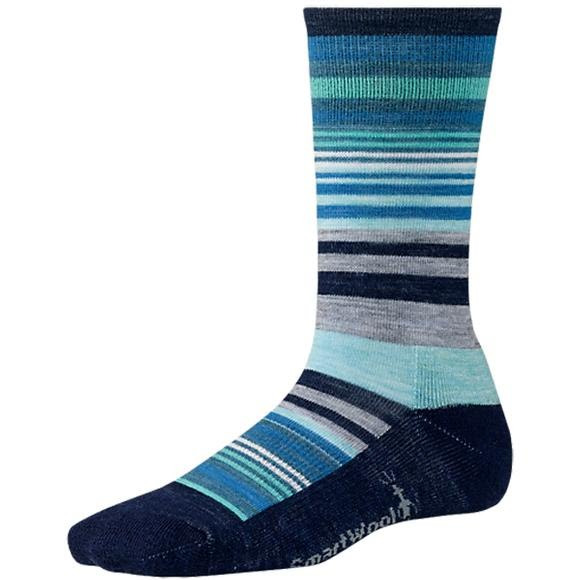 With a supportive arch brace and full cushioning, theSmartwool's Jovian Stripe is made using WOW technology. Fun stripes and colors make this sock appropriate for every day of your go-go-go life. With a supportive arch brace and full cushioning, the Smartwool&apos;s Jovian Stripe is made using WOW technology.